Pilipinas Got Talent Season 6 Live Semifinals begins tonight, Saturday, March 24, 2018 on ABS-CBN. Each week, performances from six acts took place on Saturday nights, while the results are announced during Sunday nights. Performing tonight are Maka Girls, Johnny Villanueva, Salimpokaw Ko Masa Dance Troupe, Orville Tonido, JM Bayot and Nocturnal Dance Company. 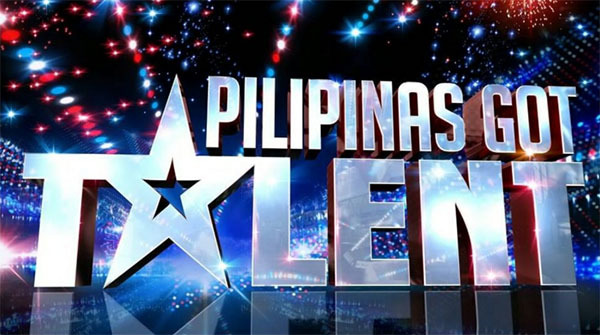 Where to watch Pilipinas Got Talent Live Semifinals? PGT will be broadcast live on ABS-CBN channel 2 and will be available to watch the networks’ official live streaming channel on iWant TV. Keep locked on this page, recap and performance videos for PGT March 24 episode will be added below.